Look no further if you're seeking to increase your property value and bring your home back to life. 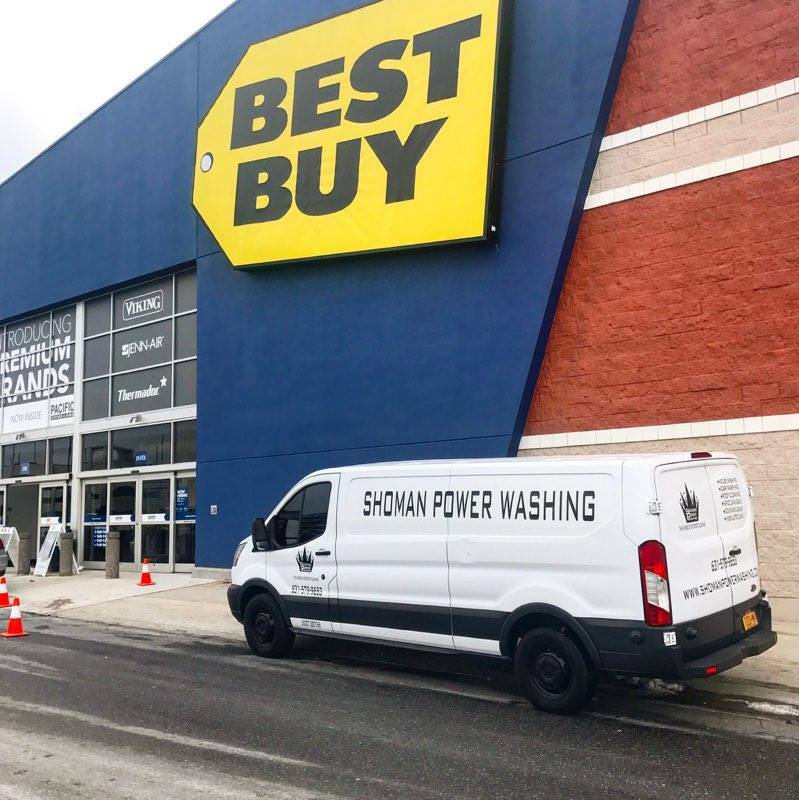 We specialize in residential and commercial power washing serving all of Long Island. Licensed and insured, our work is professional and sets the bar high for local competitors with our pricing and showmanship. We offer many services that cater to residential homes and commercial properties. What we provide is proven to increase the value, profile, and cleanliness of your property. To further explore our services and procedures, click here. Copyright © 2017 Shoman Power Washing Inc. All rights reserved. 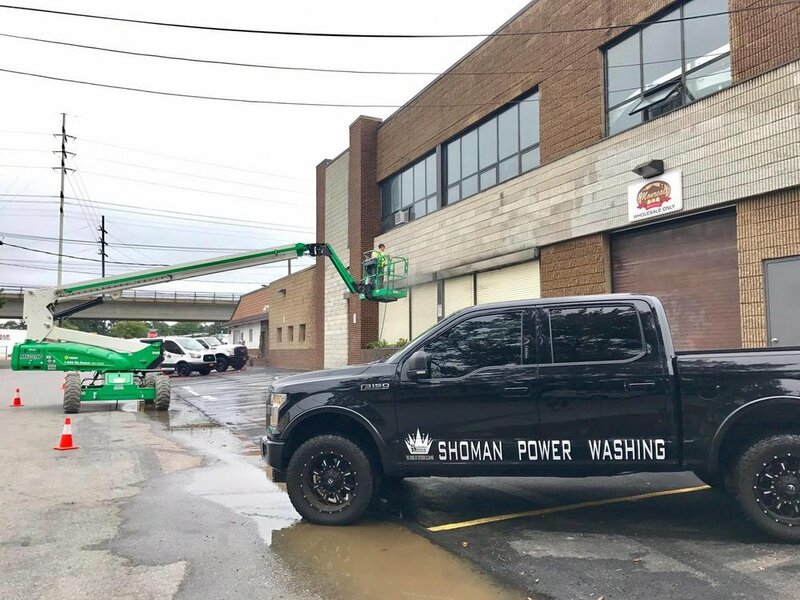 Shoman Power Washing franchise locations are independently owned and operated.